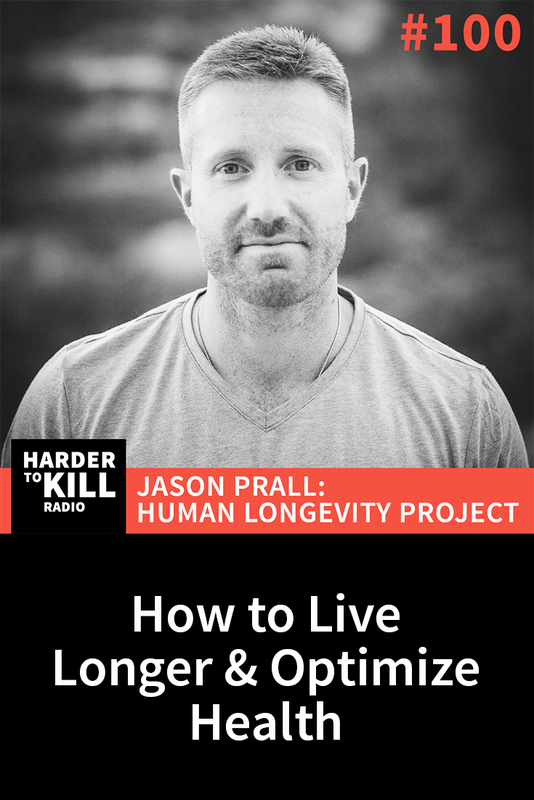 Learn what it takes to live longer and optimize health from lessons from the world’s Blue Zones with filmmaker Jason Prall of The Human Longevity Project. 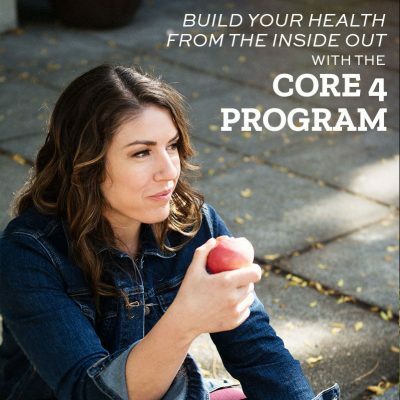 As a nationally-recognized speaker and host of the You, Optimized. 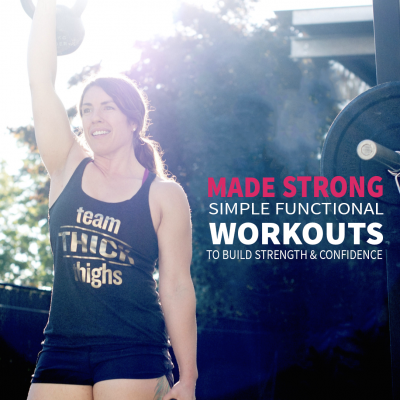 Radio show, Jason shares his unique and innovative approach with a worldwide audience, which has helped thousands of people with simple, practical, and powerful solutions to resolve chronic health conditions and improve quality of life. 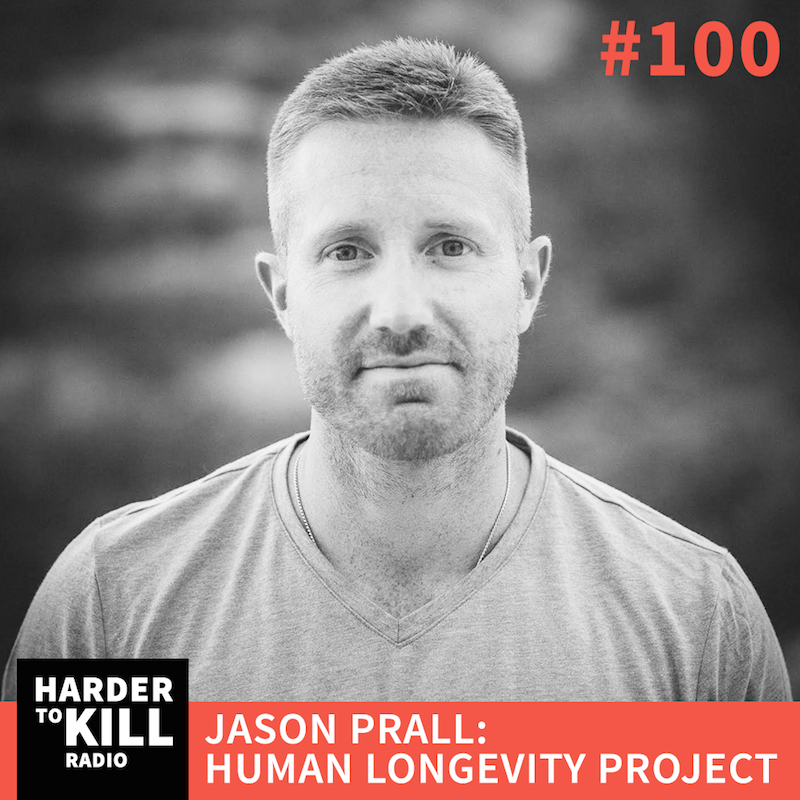 Jason is a co-director of The Human Longevity Project. The Human Longevity Project is an upcoming documentary film series that will take you on an exciting journey around the globe, on a mission to discover the secrets of the longest-lived and healthiest populations on Earth. 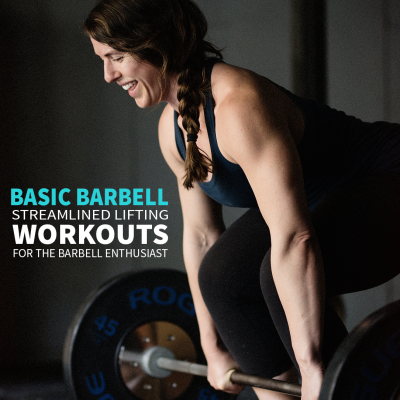 Featuring interviews from premier scientists, physicians, healers, and health experts – along with real-world footage from around the globe, we examined the daily routines and lifestyle practices that range from preconception to geriatrics, with much more observational and scientific scrutiny than ever before. 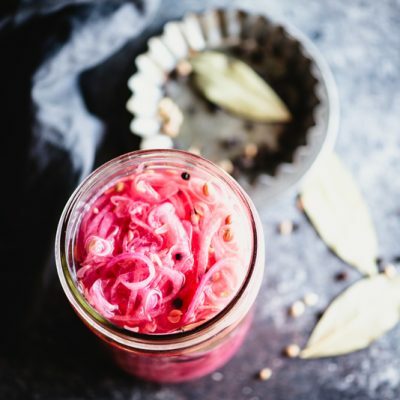 We will scientifically demonstrate the recipe of a long, healthy life – and how to apply these lessons in our modern environment.